Beautiful, aren't they? 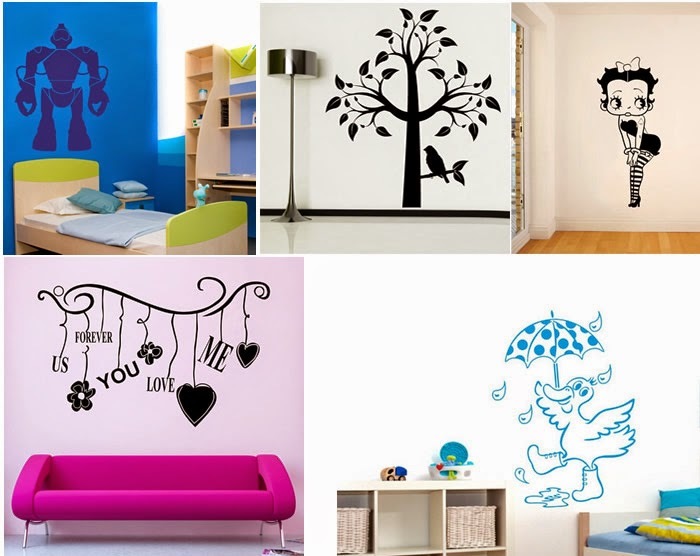 Do you fancy winning a beautiful wall sticker of your choice(any design, any colour, any size) from Wall Art Stickers UK? It is very simple, just follow the Rafflecopter instructions below. The giveaway is open to UK residents only. Good luck! - Open to UK residents aged 18 or over. There will be 1 winner who wins a wall art sticker of their choice from the Wall Art Stickers UK website. - Giveaway begins on 05/05/2014 at 12:00 AM (London) and ends on 30/05/2014 at 12:00 AM (London). - Entrants must log in via Rafflecopter and answer the mandatory question in the widget. You can gain extra entries in the draw by doing the optional tasks. - One winner will be chosen randomly via Rafflecopter and announced on this page. The winner will also be informed by email within 7 days of the closing date, and must respond within 28 days to claim their prize. - One entry per household. - The winners email will be passed on to the company, but will not be passed onto any third parties. - The company reserves the right to substitute the prize for one of a similar type / value if the prize above is not available. - Please give at least 28 days for the delivery. Any damage to the prizes is not DB Reviews' responsibility. - Entries using any software or automated process to make bulk entries will be disqualified. Love the pink Sinosaurus for my daughter! Love the tree wall decal!! Your wall decals are so lovely. Your wall decals are great. I have an online shop. Maybe we can exchage ideas with each other.